After breakfast, our tour guide will lead you to the park headquarters for briefing from the head of the park rangers. At 8.30 am local time, commence the memorable gorilla tracking experience. 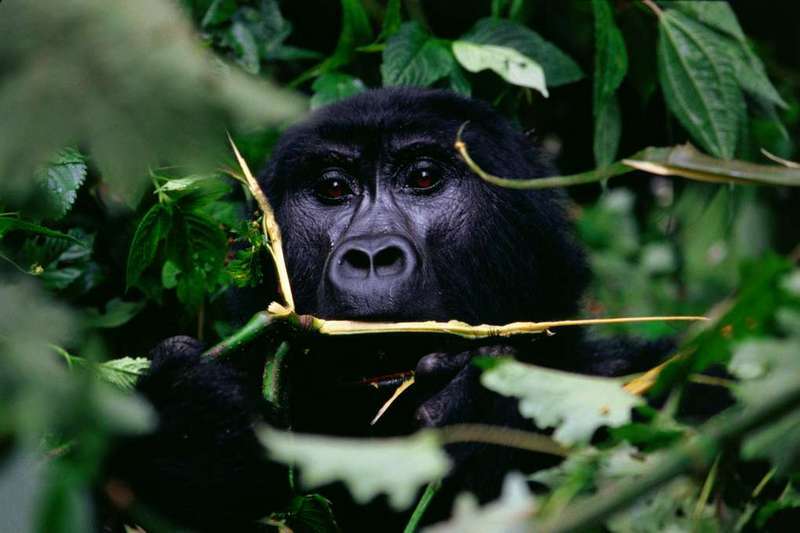 You will be left in the presence of the awesome mountain gorillas for about an hour. Take photographs and enjoys the antics of baby gorillas as they swing from tree branch to another. Gorilla trekking is the best wildlife experience in Africa. After a morning breakfast enjoy a game drive in Akagera national park. Expect to encounter some members of the Big Five including the Hippos, elephants, buffaloes, etc; giraffes, warthogs, waterbucks and different antelope species. Overnight stay at Akagera Safari Lodge.